SMOK NOVO Pod System Kit is like a tiny whistle with cobra pattern at front and back and shining plating at the side, exquisite and convenient. 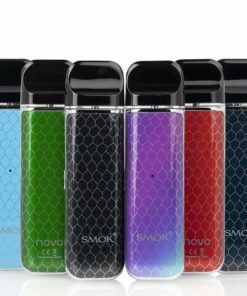 Powered by built-in 450mAh battery, SMOK NOVO has 10-16W power range to offer you stable and superior vaping. It’s a tiny kit with no fire key, no control buttons and no leaking problem. 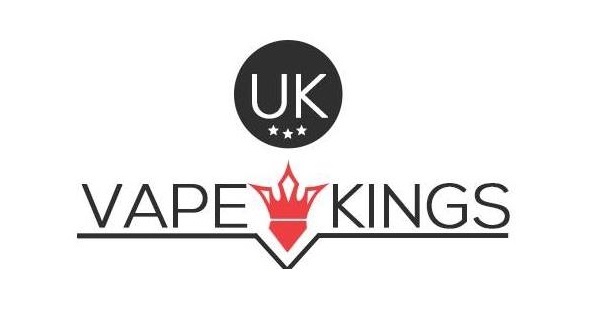 You just need to relax and enjoy the pleasant vaping, and the battery indicator will inform you at low voltage. The NOVO Pod is ergonomically designed with flatter shape to fit your mouth perfectly, thus no clouds can escape by your lips. 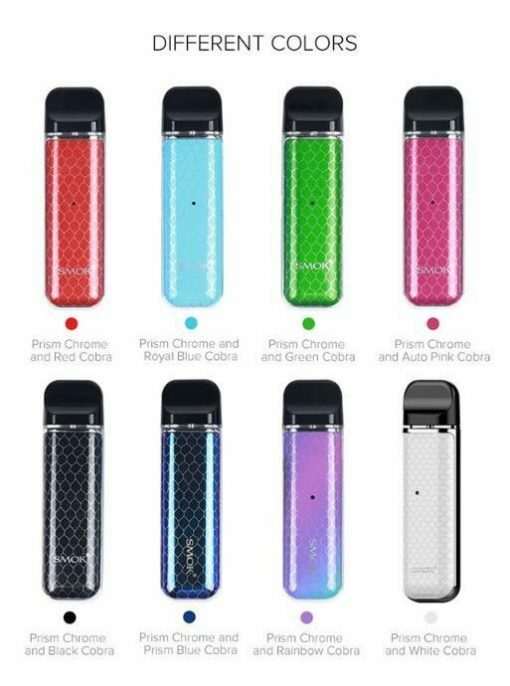 Between the pod and the battery is the e-liquid window for you to check liquid amount. When you need to refill it, you just pull out the rubber plug and inject e-juice from the side. And inside there’re two 2ml pods for your favorite e-juice.